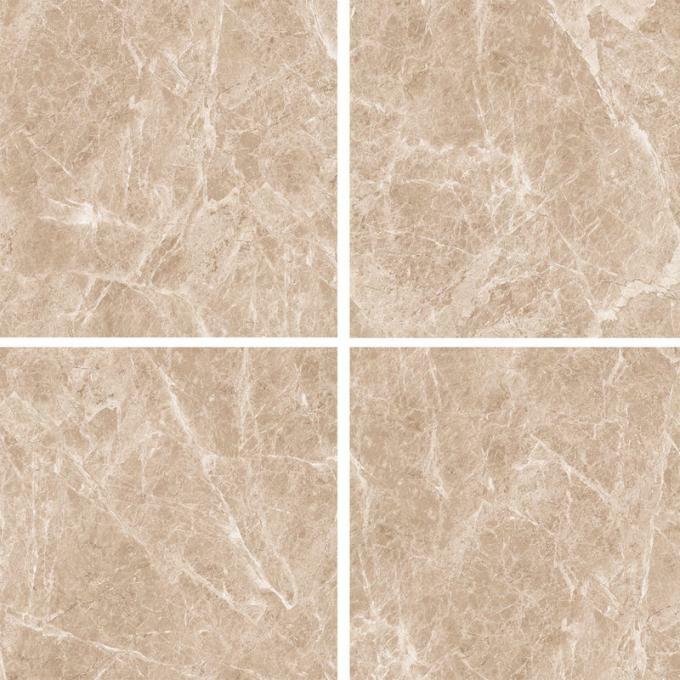 Stone look Rustic Porcelain Tile, light beige earth tones with soft white veins throughout. 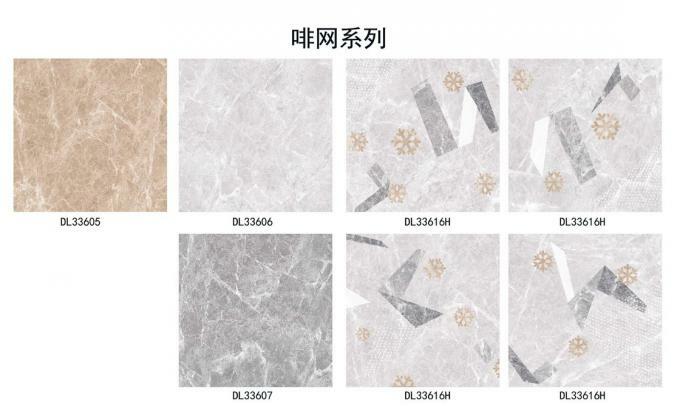 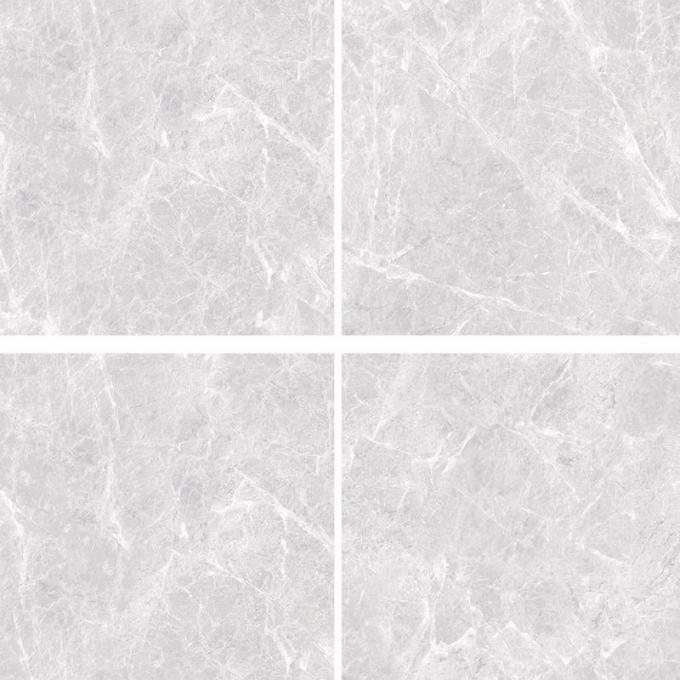 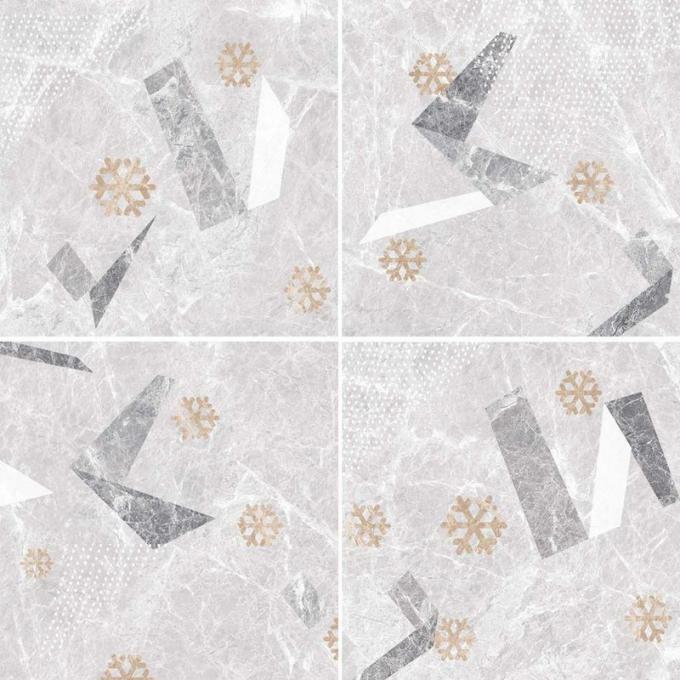 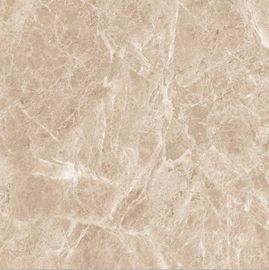 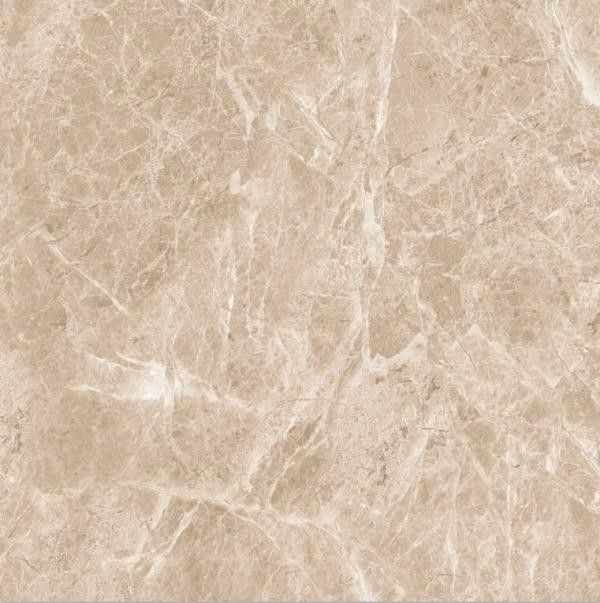 This porcelain floor and wall tile easily stand up to foot traffic in your home or office. 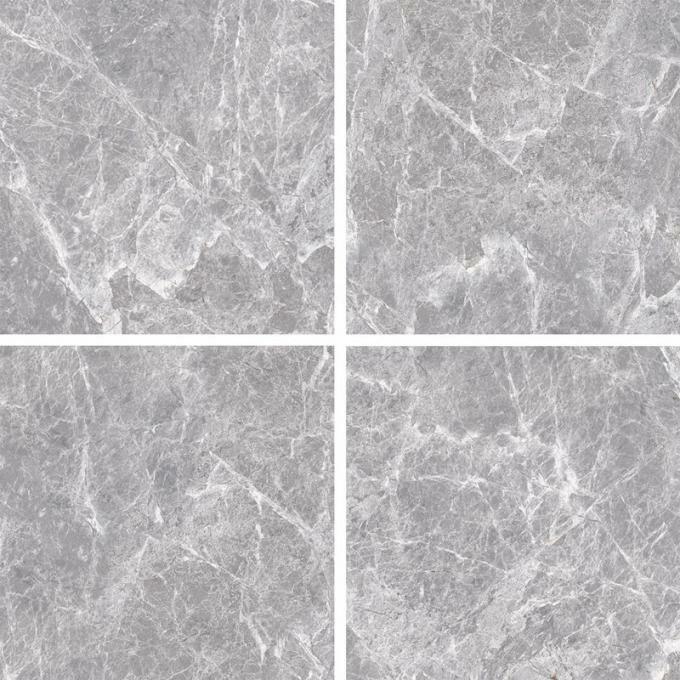 The smooth glaze and medium sheen are perfect for giving your kitchen, hall, corridor, balcony, terrace or other areas of your home a stylish update. 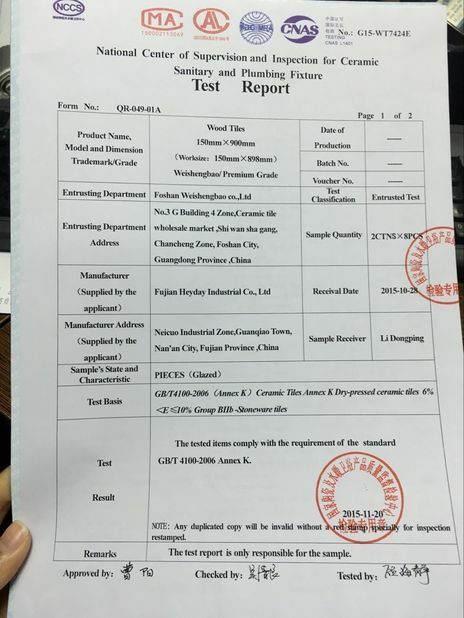 Sample Free sample for your check.